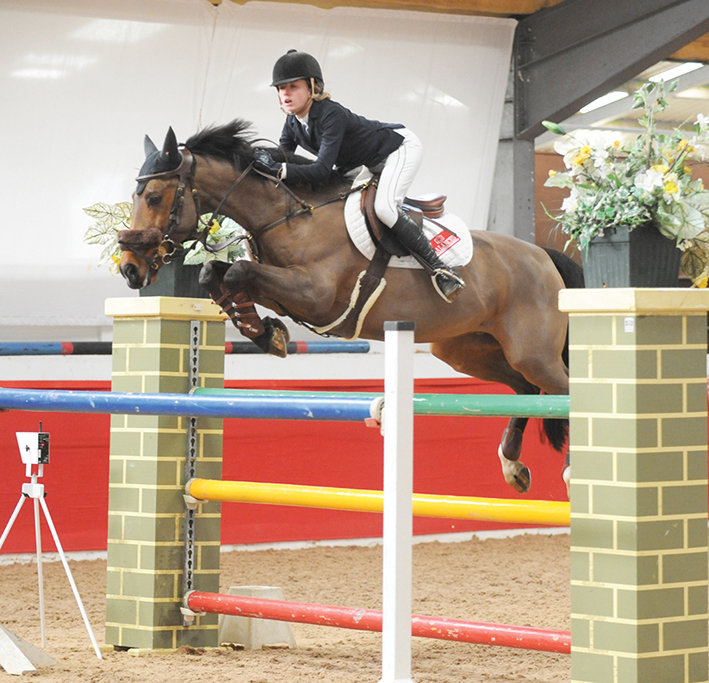 The 2019 Charles Britton Equestrian Construction Winter JA Classic Qualifiers continued this weekend at SouthView Equestrian Centre in Winsford, Cheshire and was held during the 148cm Pony Premier Show. The hotly contested qualifier saw all riders focused on securing a top three qualifying place for the prestigious Charles Britton Equestrian Construction Winter JA Classic Championship, which will take place at SouthView Competition & Training Centre in Cheshire across the weekend of the 6th – 7th April 2019. 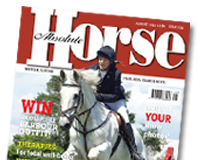 Fourteen year-old Claudia Moore from Brentwood, Essex took the one-two in Sunday’s qualifier with her European Team Gold and Individual Bronze medal partner Elando Van De Roshoeve, a 15-year-old Belgian bred gelding owned by her mother Katrina. The initial line up saw twenty-nine competitors come forward but just three made it through to the final round with Claudia producing the only two treble clears and in doing so, she took second place with the 12 year-old Delflip, also owned by Katrina. Third placed Holly Truelove and Rexter D’Or produced the fastest time in the final jump-off but had her hopes of taking the top spot dashed when the final fence fell.